Euronav NV (NYSE: EURN & Euronext: EURN) (“Euronav” or the “Company”) is pleased to announce that the Company has sold the Suezmax vessel Felicity (2009 – 157,667 dwt) to a global supplier and operator of offshore floating platforms. A capital loss on the sale of approximately USD 3.0 million will be recorded in Q4 2018. The cash generated on this transaction after repayment of debt will be USD 21.1 million. 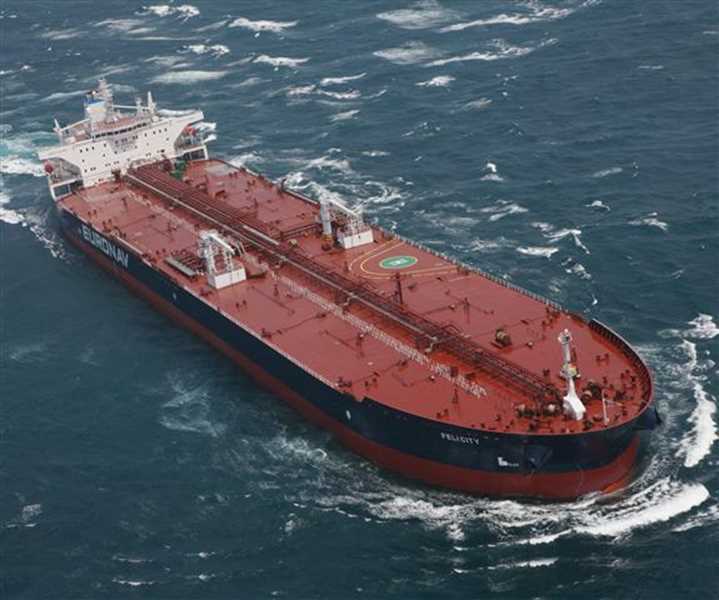 The vessel has been delivered to her new owners and will be converted into an FPSO and therefore leave the worldwide trading fleet. Euronav will announce Q4 results on Thursday January 24 th, 2019.